Seated next to his appointed attorneys, Anthony L. Roberts Jr. looks back at relatives in the gallery during a hearing on Friday, Jan. 11, 2019, in Douglas County District Court. 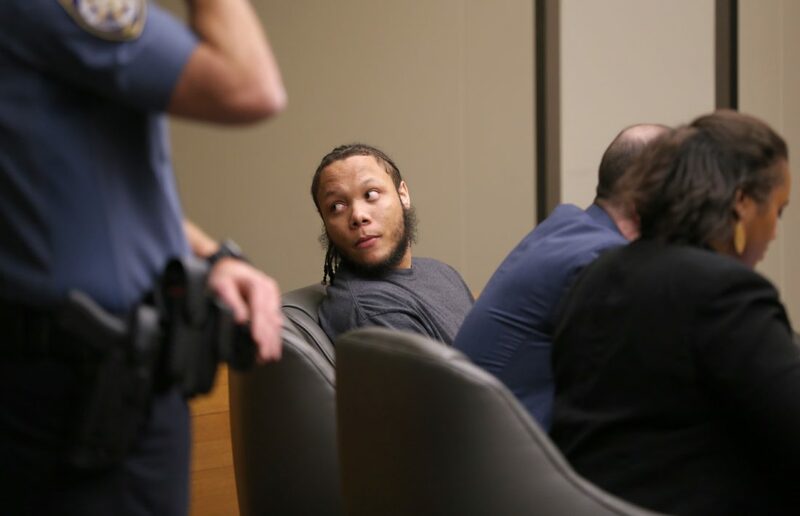 The trial for the man charged with fatally shooting three people on Massachusetts Street in 2017, which had been set to begin Feb. 4, has been delayed until June. The two-week trial for Anthony L. Roberts Jr., 21, of Topeka, is now set to begin June 10 in Douglas County District Court. His lawyers told the judge on Friday that they needed more time to prepare for the trial, which involves a voluminous amount of information and people. Shaye Downing and Joshua Seiden were appointed in late November and early December to represent Roberts, after his hired attorney, Topeka-based Jennifer Chaffee, caused a mistrial four days into jury selection at Roberts’ first trial and the judge removed her from the case. District Attorney Charles Branson did not object. Roberts told Judge Sally Pokorny that he agreed to waive his right to a speedy trial so his lawyers could adequately prepare. 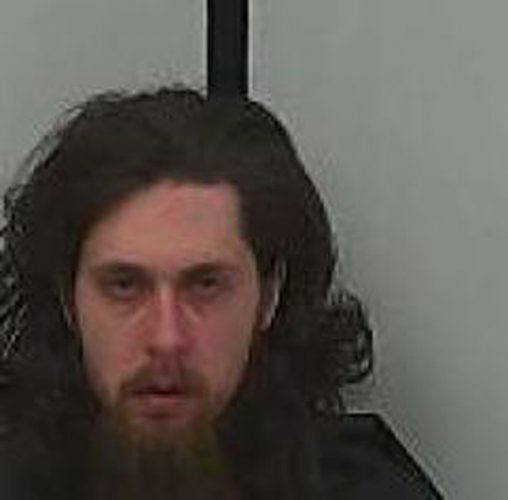 Roberts is charged with three counts of murder and one count of attempted murder in the case. The shootings happened about 1:40 a.m., Oct. 1, 2017, at the intersection of 11th and Massachusetts streets. Groups of men from Topeka with prior bad relations encountered each other in the street, sparking first a fistfight, then a spray of around 20 gunshots. Killed were Leah Elizabeth Brown, 22, of Shawnee; Colwin Lynn Henderson III, 20, of Topeka; and Tre’Mel Dupree Dean-Rayton, 24, of Topeka. Two more Topeka men were shot but survived. Brown was the only victim who didn’t know anyone involved. She was just leaving a bar with a friend. Two of the men who came to Lawrence with Roberts that night are charged with lesser crimes in the same incident. All three initially went on trial as a group in November, but after the mistrial ended that proceeding, the judge split up their cases. 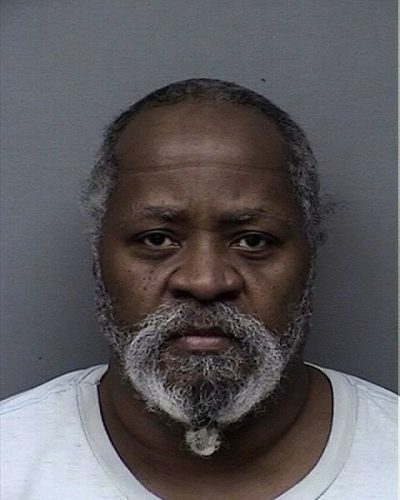 Ahmad M. Rayton, 23, of Topeka, is scheduled for trial in April. Dominique J. McMillon, 20, is scheduled for trial in March. A hearing for Roberts to argue that he acted in self-defense, and thus should be immune from prosecution under Kansas’ “stand your ground” law, had been planned for Friday. However, it also was pushed back, until March 8. Downing said there are witnesses the defense needed to track down for the self-defense hearing and still had not succeeded in finding.